Christmas is coming, which means that you're probably starting to get your GIFT LIST together? All products for this review/feature were sent free of charge by the company. I was not offered any monetary compensation by posting my honest opinion about the product featured. Every year, it seems that our Christmas list gets longer and longer! One of the most important people we have one our list is our children's class room teachers. In reality, they spend more time with our kids during the daytime hours of the fall/winter/spring than we do. They are responsible for the forming of our children's formal education and they honestly deserve a great Christmas present. I'm not just talking about a Starbucks Gift Card (though I'm sure they appreciate that) or most of the other "trendy" gifts we often give. I'm talking about getting your teacher something for their classroom that will not only benefit them, but the classroom full of students as well. Not sure about you, but our kids complain about the drinking water at their school. I send ours to school with reusable bottles (WE LOVE TERVIS) filled with water that's been filtered through our fridge filtration system. To put it mildly, they are clearly spoiled. There are kids in certain parts of the world dying for a sip of clean water. Regardless, they complain about having to fill their bottles up with the tap water from the drinking fountains at the schools, and sometimes will go all day without drinking water because they wait to get home. This is not good! 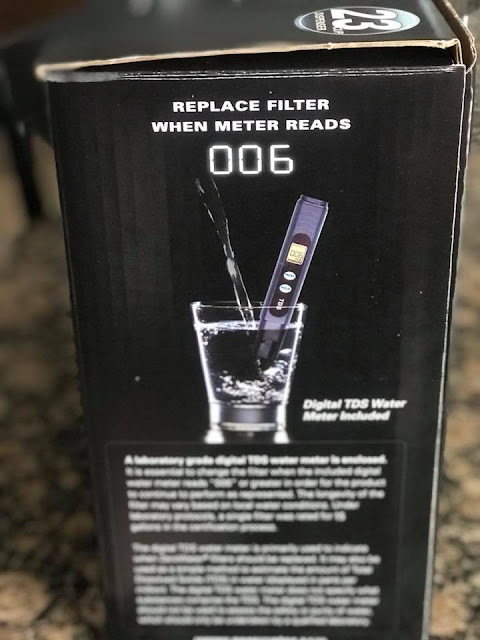 So what if we put ZEROWATER Filter dispensers on our list of things to buy for those teachers on our Christmas LIST...and make their whole year a whole lot healthier & happier? 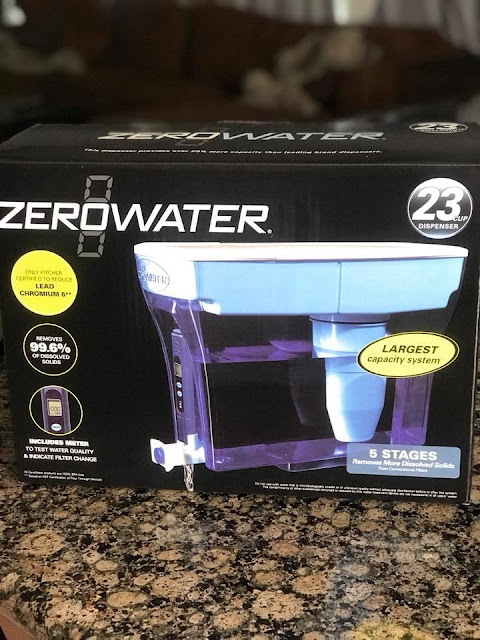 ZeroWater Filter sent me their 23 cup dispenser (actually it's a 30 cup because 7 cups are in reserve) to check out & try for our family. Not only is it LARGE and capable of serving up several thirsty children (heaven knows we need this with six kids ourselves), it also removes things from the water that normal filtration systems might not get. 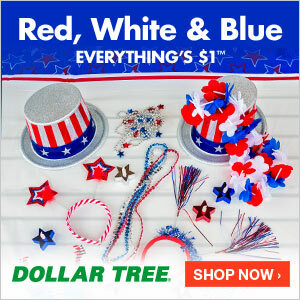 Plus, it is under $40 for a gift that gives even cleaner water ALL YEAR LONG to your child's classroom & their teacher! 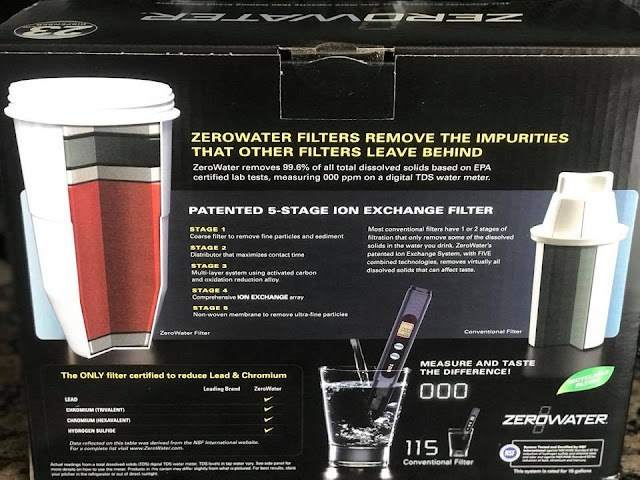 ZeroWater systems utilizes a five-stage dual ion-exchange filter that removes 99.6% of total dissolved solids (non-organic impurities) from water. It's also one of the only pour-over filters that is NSF certified to reduce lead. The ZeroWater Filter 23 Cup Dispenser system is the largest on the market and easily fits inside the fridge or on the counter top. Which means it would easily fit on a counter top or desk in a classroom at your child's school. Our son would be willing to drink more water at school during the day if one of these dispensers was available to him in his classroom. He could just refill his water bottle and head out to play! CLICK HERE to head over to their website and check out all the options ZeroWater has to offer. Maybe this isn't the perfect gift for your child's teacher, but even more so for your family or friends?